Live sports lottery provider EquiLottery Games has teamed up with Speedway Motorsports. They have developed lottery games based on the results of live auto races across North America. The agreement will see Speedway Motorsports and EquiLottery work together to develop Car Cash. This is a three number draw-based lottery game based on live results. Lottery players will be able to purchase a $5 quick pick ticket through the same terminal as Powerball, with the ticket featuring three randomly selected entries for an upcoming race. Additionally, the result of that race will determine winners, with an estimated top prize of $50,000 on offer. Furthermore, a mobile app will give players the opportunity to track their tickets, learn about upcoming races, and access other racing-related information. Speedway Motorsports operates speedways in eight states; California, Georgia, Kentucky, Nevada, New Hampshire, North Carolina, Tennessee, and Texas. However, not elsewhere yet. Both companies will pursue opportunities in these states as well as others with an identified auto racing fanbase. The agreement comes as EquiLottery prepares to unveil its new draw game Win Place Show. Furthermore, the game launches on 31 March for a 90-day trial period in 45 retailers across the state. Will it be a success? 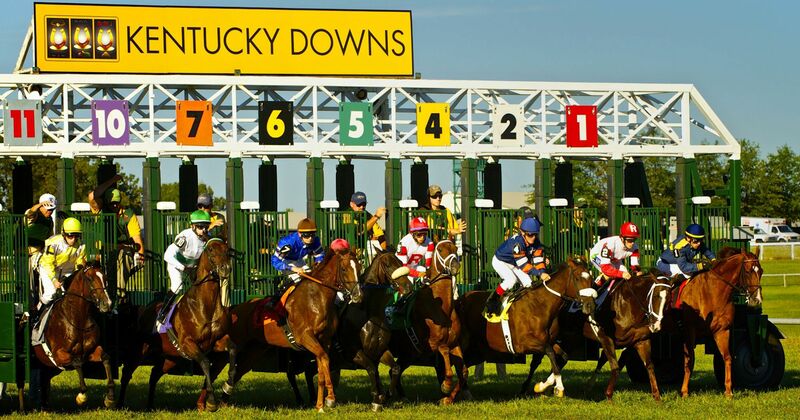 “We have closely followed what EquiLottery Games has accomplished in the lottery industry and the unprecedented opportunity they are delivering for the sport of horse racing,” said Speedway Motorsports chief strategy officer Mike Burch. Opening up a new kind of game is exactly what the industry needs. In conclusion, this is a very interesting twist on two of the biggest betting industries around! What do you think? 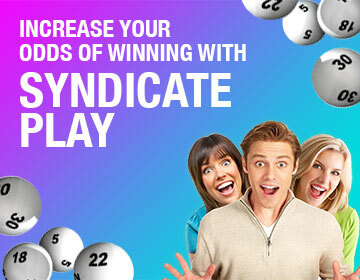 Play other lottery games at OneLotto today!